Join us for a two session class on 2 color Brioche. 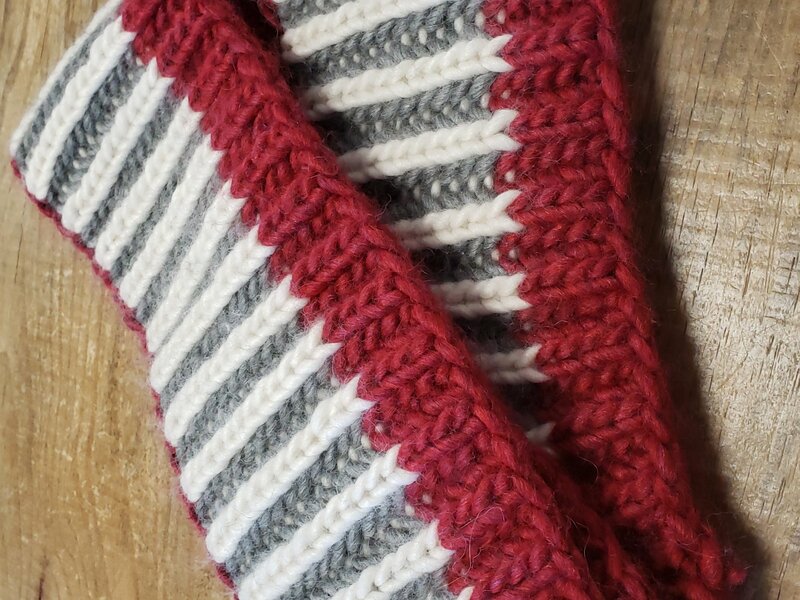 Learn both the Brk and the Brp of Brioche knitting and create a gorgeous, soft and elegant scarf or shawl at the same time. This is the next step in our Brioche Classes, so don't miss out.